Request bee removal quote here. Please fill out the following fields. Please describe bee flight pattern. Are they flying around aimlessly (searching for something), darting in and out of a specific area, or settled in a clustered ball? Your safety is our first concern. 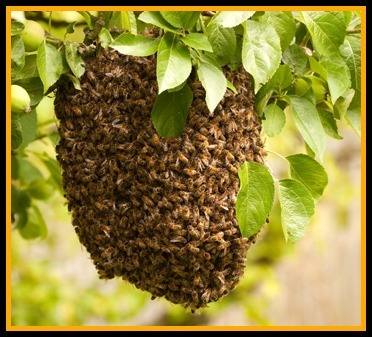 For bee safety tips, click here.